60 minutes one on one. The frequency of sessions is determined by the volume of customers the Astrologer has. 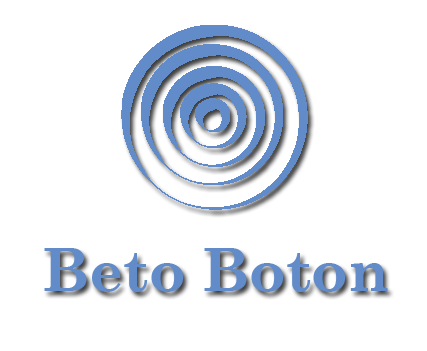 Supervision is the process where an Astrologer brings issues, doubts, or even unresolved matters that arise out of an Astrological consultation with clients to a Supervisor (Beto Boton). Supervision focuses on issues that arise for the Astrologer during his practice. The purpose of Professional Supervision is to establish a safe and transparent relationship in which personal and professional development is encouraged and fomented with the objective of bettering the interaction between Astrologer and clients. This process is built on top of a mutually respectful relationship, where professional and personal development is enhanced by technical and professional competency, enrichment of the relation professional/client and many other methods that will add value to Astrological work.